This is a custom sized filter. As a result, these filters may not be returned for refund or credit. 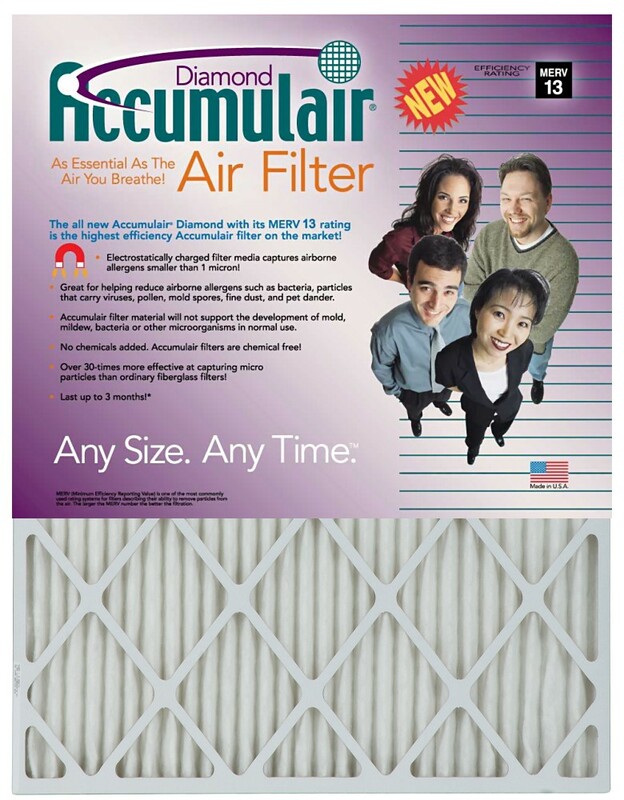 Highest efficiency Accumulair filter on the market. Electrostatic charge captures airborne allergens SMALLER THAN 1 micron. This is a custom sized filter. As a result, these filters may not be returned for refund or credit. 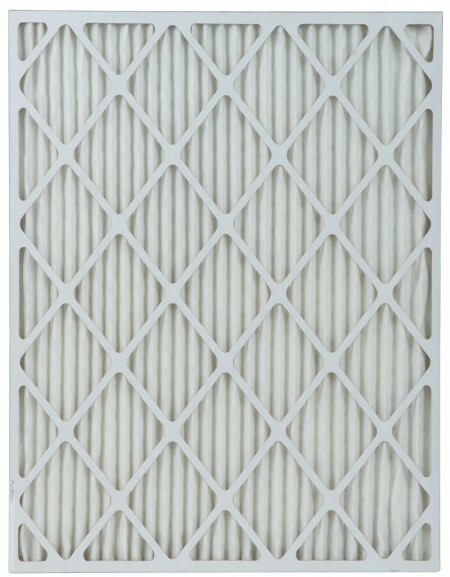 All custom size air filters are built to tolerances of + or - 1/8". 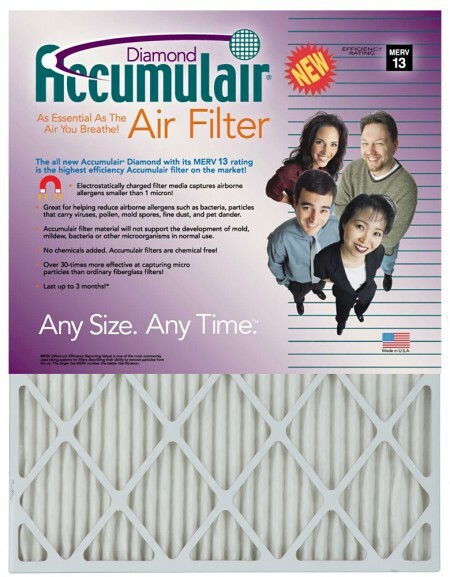 This custom sized filter will ship within 4 to 5 business days.